Getting older doesn’t have to mean experiencing more pain and illness, becoming less mobile, or developing disease. 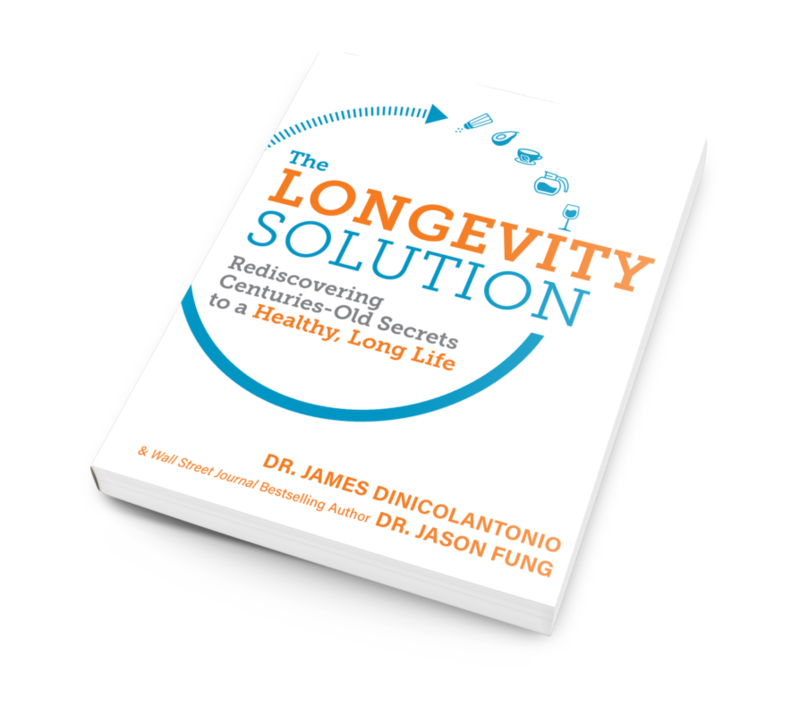 Renowned cardiovascular research scientist and doctor of pharmacy Dr. James DiNicolantonio partners with leading physician and bestselling author Dr. Jason Fung to deliver The Longevity Solution, a groundbreaking new book that unlocks the secrets of healthy aging. 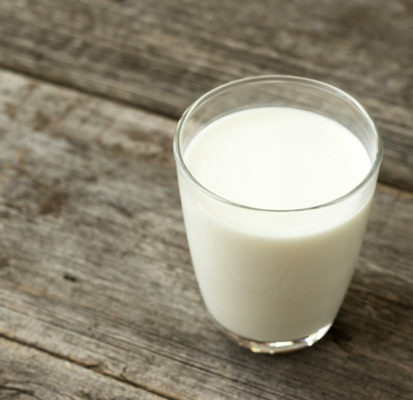 Learn five simple, easy-to-follow steps you can take now for a longer, fuller, healthier life. 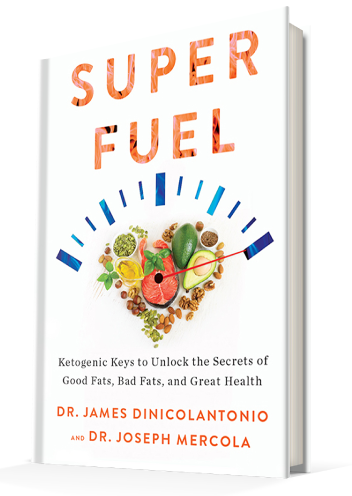 New York Times best-selling author Dr. Joseph Mercola teams up with cardiovascular expert Dr. James J. DiNicolantonio to cut through the confusion about how dietary facts affect our bodies and set the record straight on how to eat for optimal health. 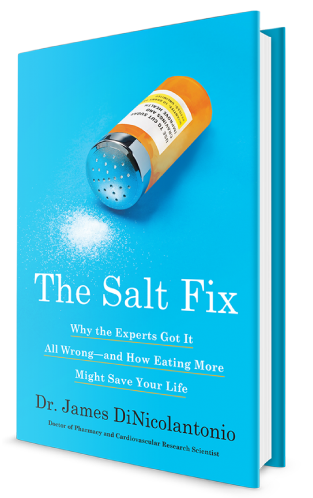 A leading cardiovascular research scientist upends the low-salt myth, proving that salt may be one solution to—rather than a cause of—our nation’s chronic disease crises. 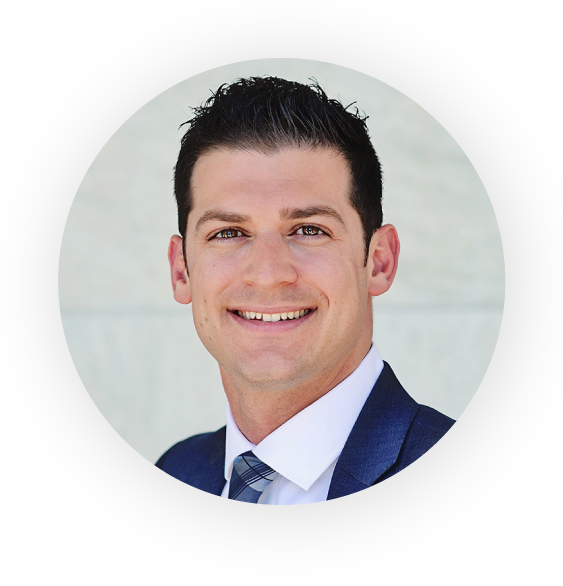 Dr. James DiNicolantonio is a cardiovascular research scientist and doctor of pharmacy at Saint Luke’s Mid America Heart Institute in Kansas City, Missouri, and author of The Salt Fix. 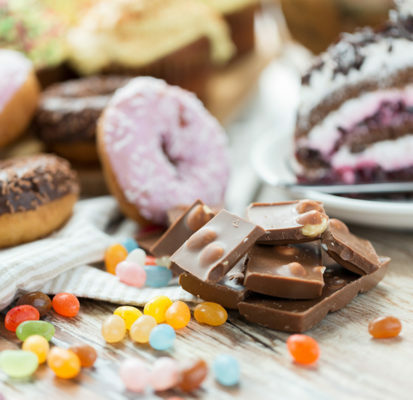 A well-respected and internationally known scientist and expert on health and nutrition, he has contributed extensively to health policy and has even testified in front of the Canadian Senate regarding the harms of added sugars.Dr. 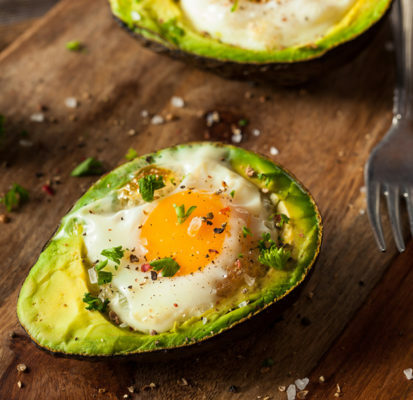 DiNicolantonio serves as the Associate Editor of Nutrition and British Medical Journal’s (BMJ) Open Heart, a journal published in partnership with the British Cardiovascular Society. He is the author or coauthor of approximately 200 publications in the medical literature. He is also on the editorial advisory boards of several medical journals. 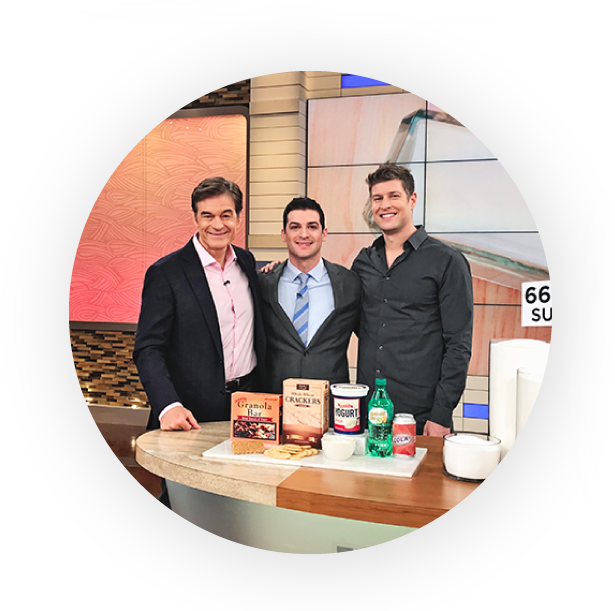 He has shared his expertise on The Dr. Oz Show, The Doctors, and international news media outlets. Have a question? Leave it here and I will get back to you as soon as possible.